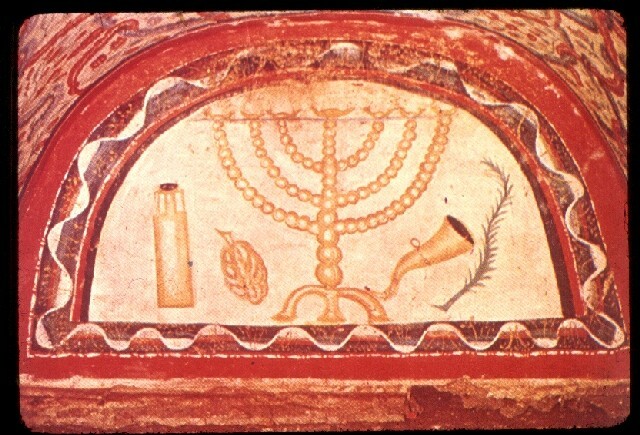 The Fondazione per i Beni Culturali Ebraici in Italia Onlus (FBCEI) is accepting applications for a scholarship (Euro 1,000.00) for original research on Jewish Cultural Heritage in Italy (beni culturali ebraici in Italia) to be published when complete by the Rassegna Mensile di Israele. Application deadline is noon March 31, 2016 (CET). This scholarship is open to Italians and non-Italians under 35 years of age and in possession of a BA or laurea degree.